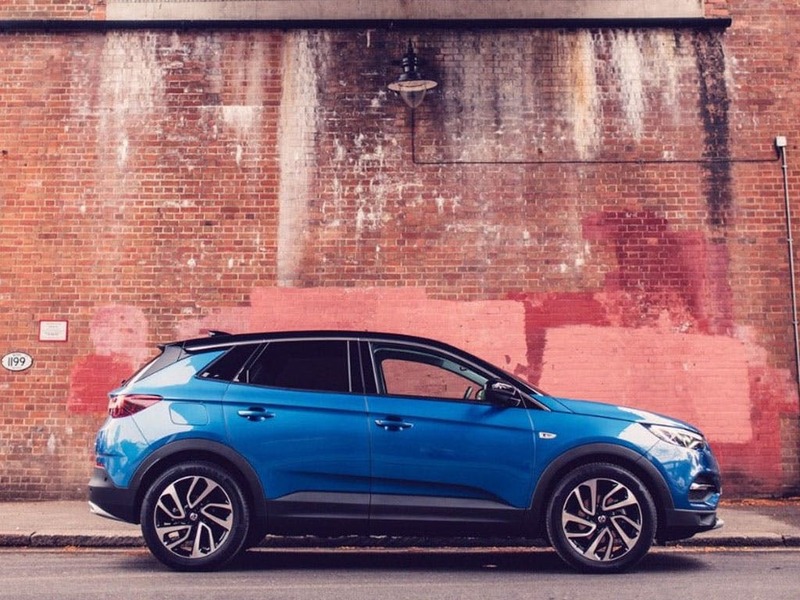 The new Vauxhall Grandland X delivers amazing looks, impressive refinement and a great choice of smooth, capable engines. 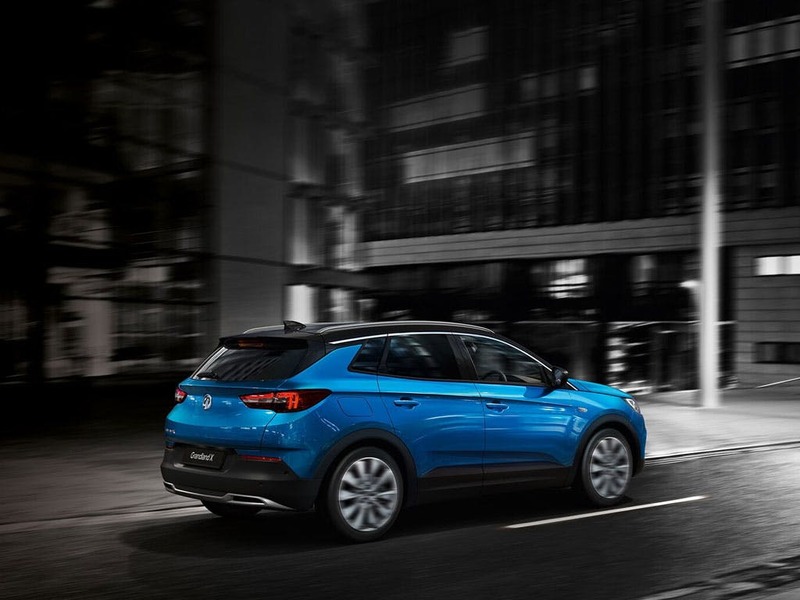 Clearly ready for anything, the elegant lines, muscular curves and athletic poise of the new Grandland X give the impression of a powerful and practical SUV. 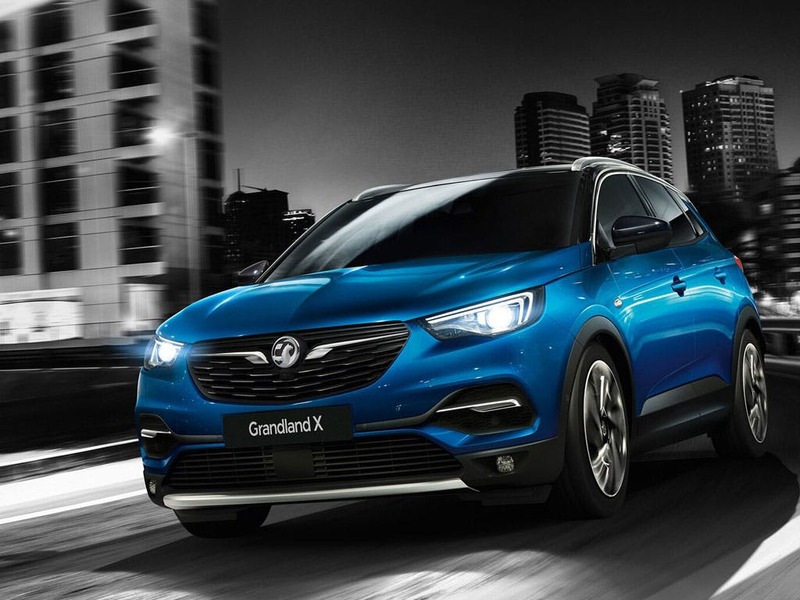 New Grandland X Se with £2400 deposit contribution paid by us from only £999.00 deposit and £249.93 a month at Pentagon Vauxhall. 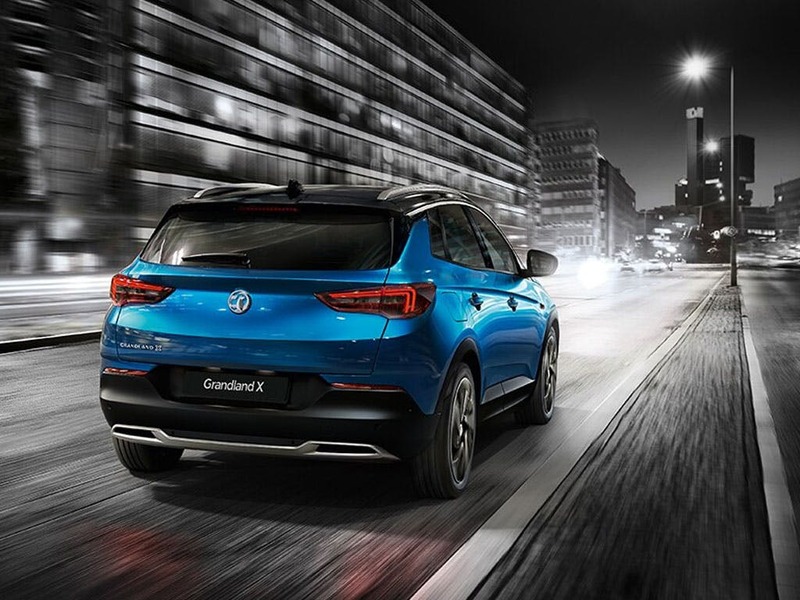 New Grandland X Sport Nav with £3300 deposit contribution paid by us from only £999.00 deposit and £269.97 a month at Pentagon Vauxhall. New Grandland X Elite Nav with £2400 deposit contribution paid by us from only £999.00 deposit and £309.98 a month at Pentagon Vauxhall. 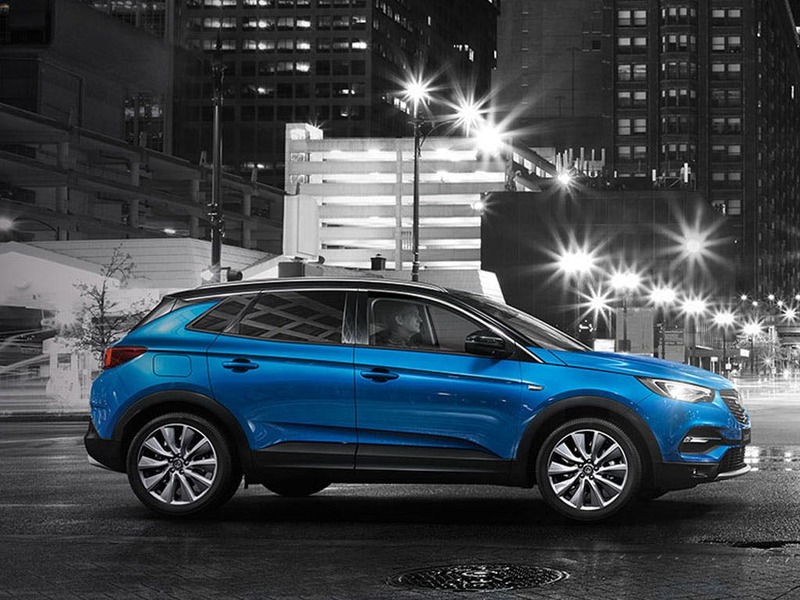 No matter what journey you're taking, it’s always a superb ride in the Grandland X. 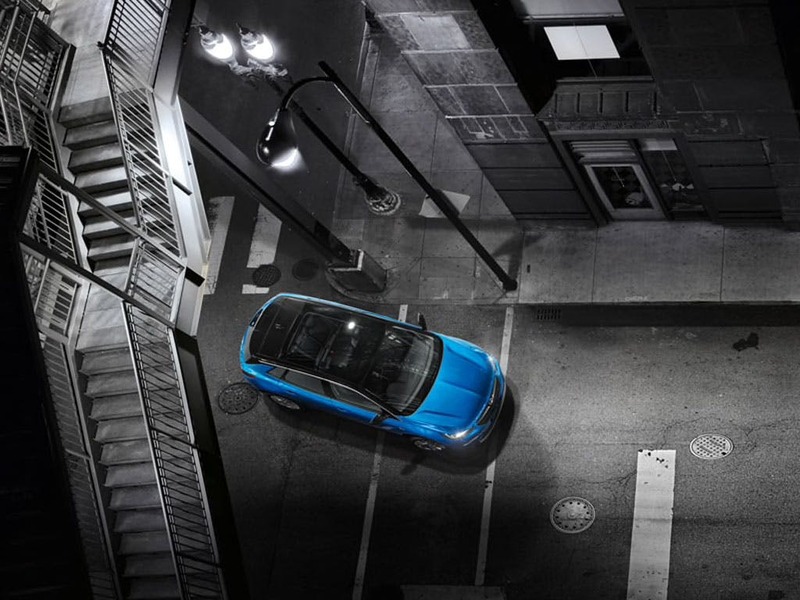 Spacious, comfortable and very smart, the hi-tech features will ensure you always make more of your travels. Take one for a spin and you’ll see. 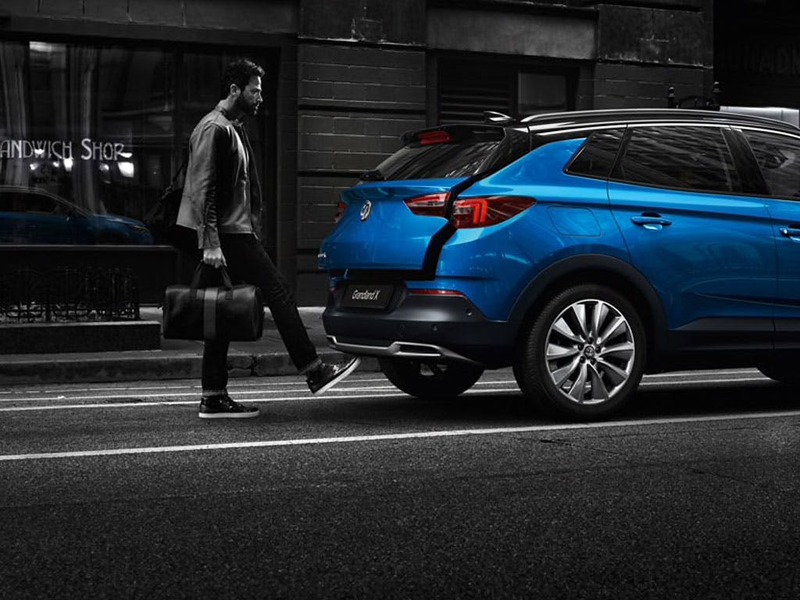 * Being a Vauxhall Associate Partner means you and your immediate family can save big money off the list price of a brand new Vauxhall at Pentagon. You simply need to work for or be a member of an Associate company or organisation (or be related to someone who is). The majority of the UK population qualifies for Partners discount. Get in touch to find out more.